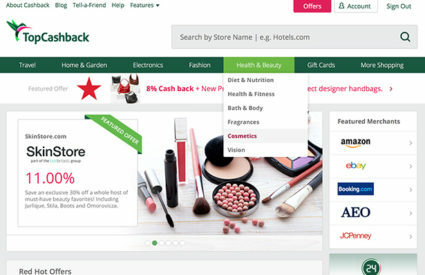 I was browsing through Ulta’s new release section a few weeks ago when I spotted the British makeup brand, Makeup Revolution. I did a double check to make sure it was the same and sure enough it was! Of course I just had to pick up one of basically everything, to get a real feel for the brand. Most reviews I’d read were all relatively positive so I had high hopes. I’ve been testing everything out for the past couple weeks and I figured I’d let you know what I thought. First of all is the Vivid Baked Bronzer in Ready To Go. I really like this bronzer, it’s pink toned and looks quite natural even on my pale skin thanks to how nicely it blends. There’s a lovely shimmer to it, nothing too glittery. All in all a great bronzer for the summer. Next is the Vivid Baked Highlighter in Radiant Lights. 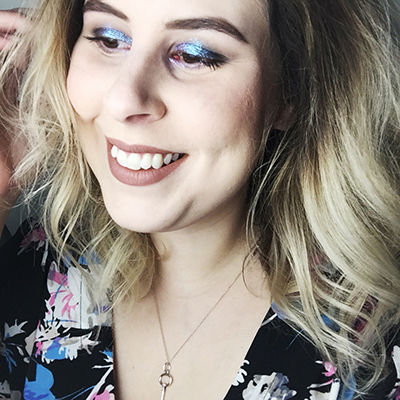 It has a lilac tint to it and while it’s not my favorite highlighter it does the job, adding just the right amount of highlight to my cheekbones. Plus I think the design is super cute. I love when brands take the time to add something special to their product even at such a low price: the bronzer and the highlighter are both $6. 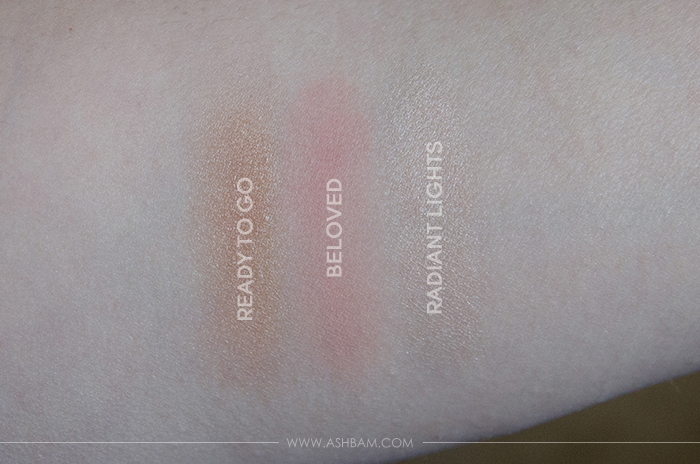 Then there’s the Matte Blush in Beloved. It definitely looks more neutral on the website, but it’s a brighter coral in person. It’s extremely pigmented and more than once I put a little bit too much on with one swipe. However, thankfully it blends out really easily. Definitely worth the $5 price tag. I think I was most excited for the Ultra Blush & Contour Palette in Hot Spice. 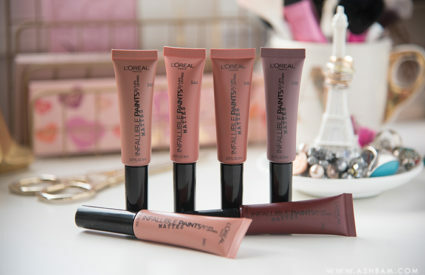 The shades are all really beautiful and come in a combination of shimmer, matte and baked. 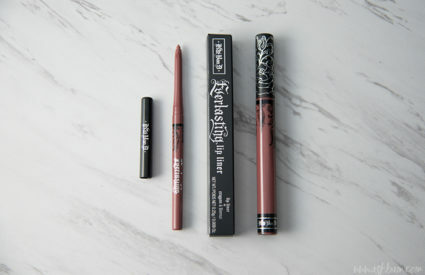 It’s described as rusty neutrals and pinky peaches, so you’re covered for an everyday look to something with a bit more punch. 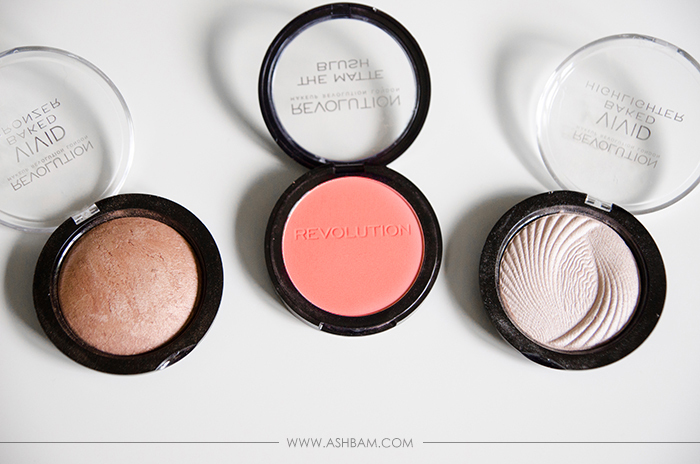 The formula is quite pigmented, not as much as the Matte Blush but maybe that’s a good thing. Two of the shimmer shades have quite a bit of shine to them while the other two have just a hint. The baked shades are gorgeous and I like to use them as highlighters instead of blushes, though they really are iridescent. 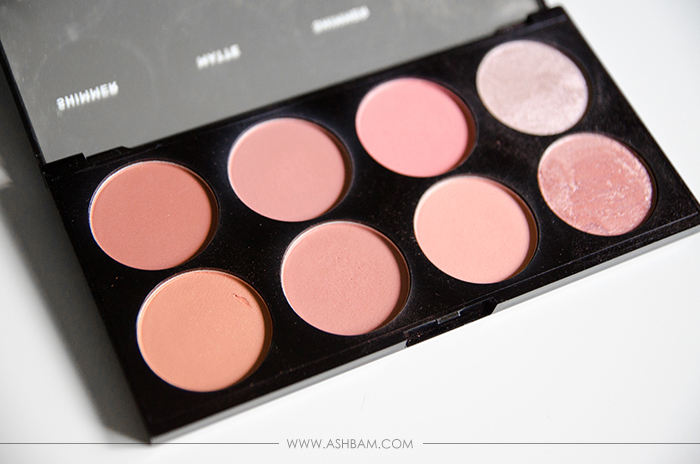 The matte shades are my most used from the palette, they’re just perfect for daytime. At $10, it’s such a great value. 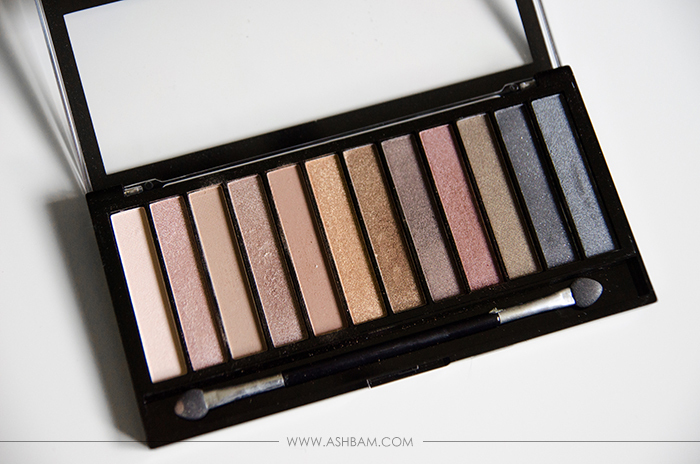 I picked up the Iconic 1 Redemption Eyeshadow Palette because I had heard it was a dupe for the Naked 1 palette. I don’t think there’s a shade I don’t like. From bronze, to taupe, to blue, the shades come in a mix of formulas. The third and fifth shades are perfect crease colors and I think I could wear the reddish brown shade everyday. Now I’ll admit some of the colors don’t have quite as much color pay off with one swipe as I would have wished, but they are easily built. The staying power is wonderful, I did use it with a primer as I do with all of my eyeshadows, and didn’t have any creasing throughout the day. The little applicator which is included even comes in handy sometimes when I want an inner corner highlight! Again at $7, it’s an amazing value for the price! Lastly, of course I had to try some lipsticks. 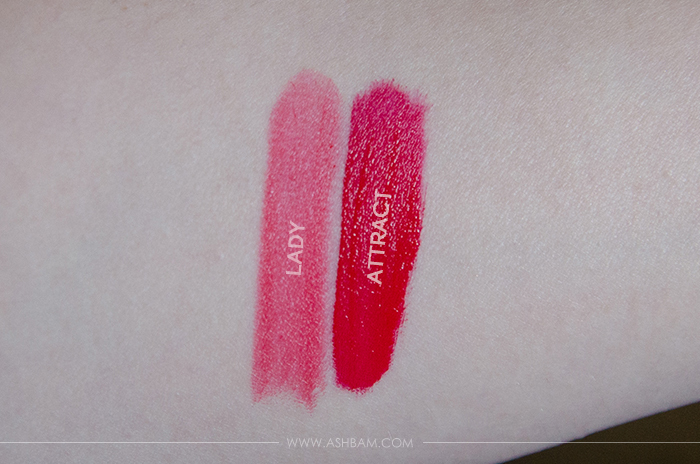 First is the Amazing Lipstick in Lady. This is one of the creamy formulas and unfortunately I wasn’t very impressed. It goes on quite sheer and almost more of a raspberry instead of a red. It also smells strongly of Skittles, but I don’t mind that all that much. (I never actually noticed the scent while it was on my lips, just in the tube.) 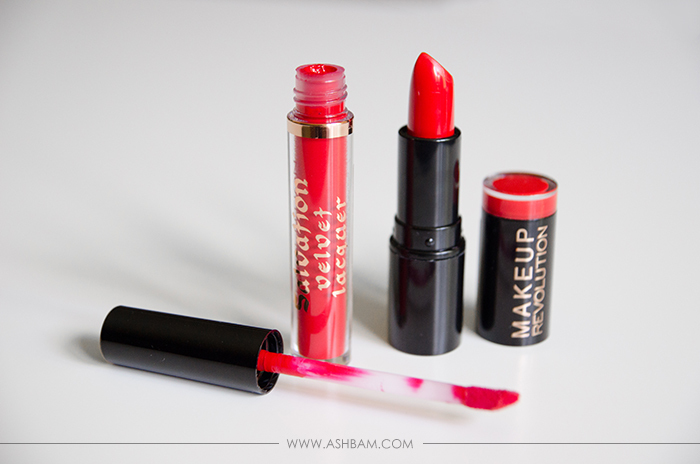 On the other hand, the Salvation Velvet Lip Lacquer in Attract was exactly what I was looking for. A long lasting, matte liquid lipstick in a blue toned red. 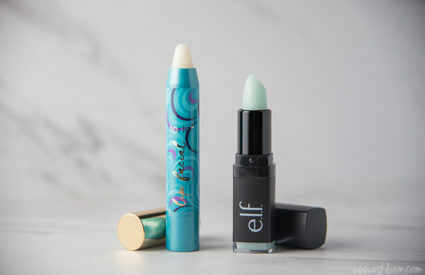 It comes with a doe foot applicator and goes on smoothly before drying down to a kiss proof matte. It’s not the most comfortable matte lipstick, but it’s not the worst either. It started to wear away mostly in the center of my lips after eating, but aside from that it really does last. I only wish they had more shades available, I’ll without a doubt be picking up a few more. The Amazing Lipsticks cost $3 while the Velvet Lip Lacquers cost $5. 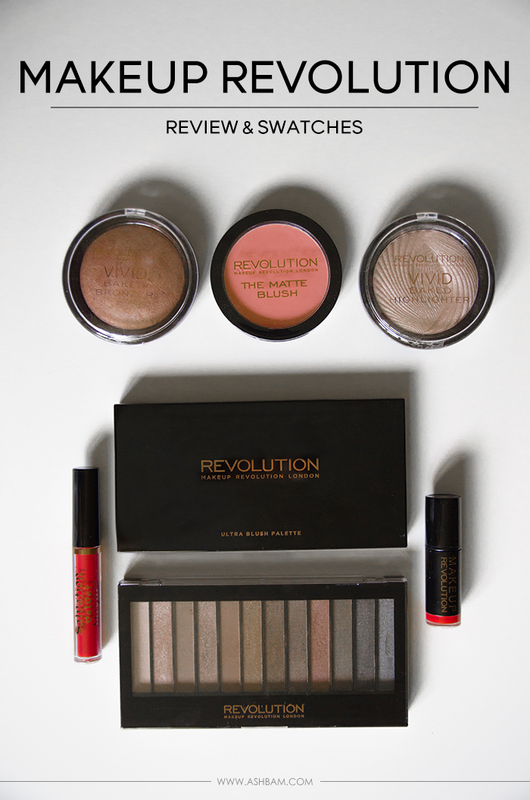 Do you think you’ll try anything from Makeup Revolution? If you’re in the UK and already have, any suggestions?